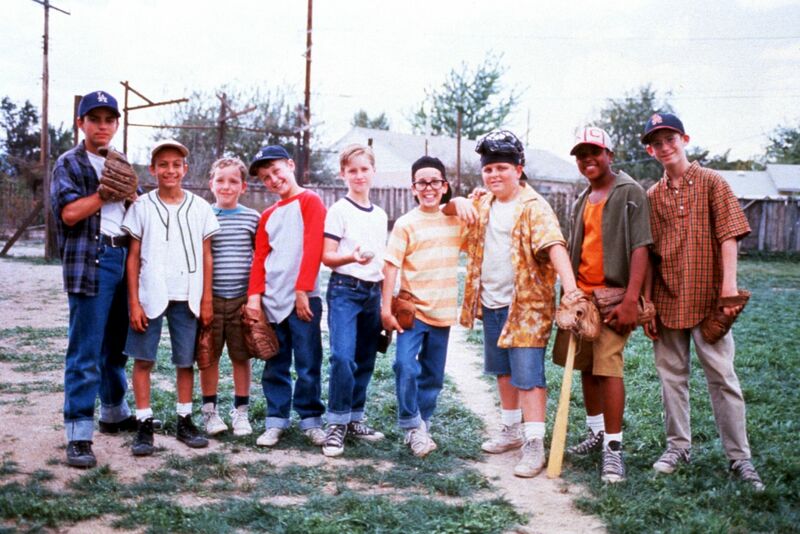 The movie Sandlot turns twenty and suddenly I feel old. I was fourteen when the movie came out in 1993. I can pretty much remember the whole movie, as well as quote a few famous lines, such as ‘You’re killing me smalls’.